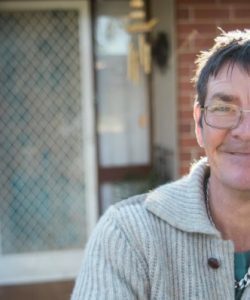 AnglicareSA Housing provides affordable accommodation to disadvantaged people on low incomes. 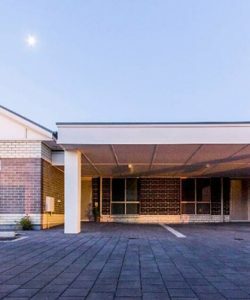 AnglicareSA Housing has over 2,300 homes located across South Australia including regional offices in Mt. Gambier and Berri. Be a South Australian resident. Have no full or part ownership of any residential property. Cannot stay where you are currently living. Are unable to maintain any other form of housing – eg renting privately. 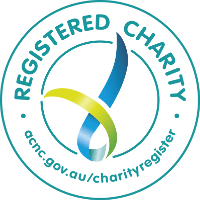 People in special circumstances who do not meet the criteria may still be eligible – please contact AnglicareSA directly for more information. Independent homes and units located across the metropolitan area for older people on low incomes. 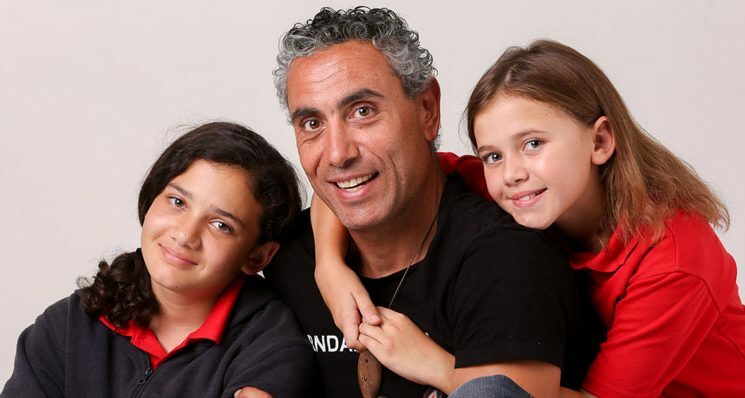 Supporting Aboriginal and Torres Strait Islander peoples with a range of community programs.